The All Gravity Series Round 3 put on by Wheel Sport East wrapped up last weekend with Diamondback's Kyle Thomas taking his second win of the Eastern Washington DH Race Series. 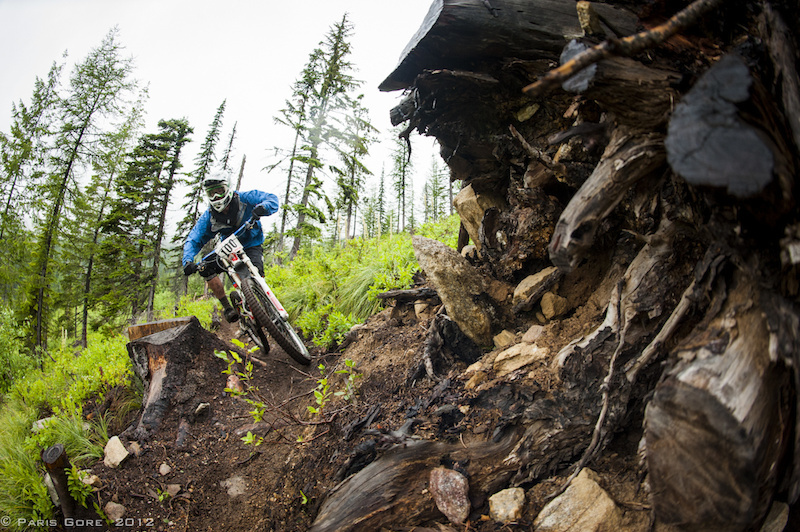 There are four more races left in the series and if you live anywhere close to the Pacific North West, make it over for some classic DH racing and good times with the locals. 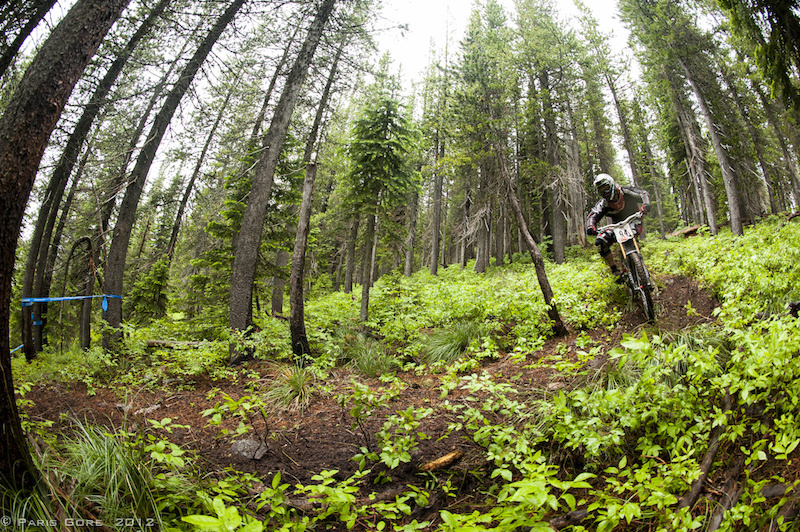 Schweitzer Mt., Idaho used to be home of one of the NORBA Nationals Races back in the day. 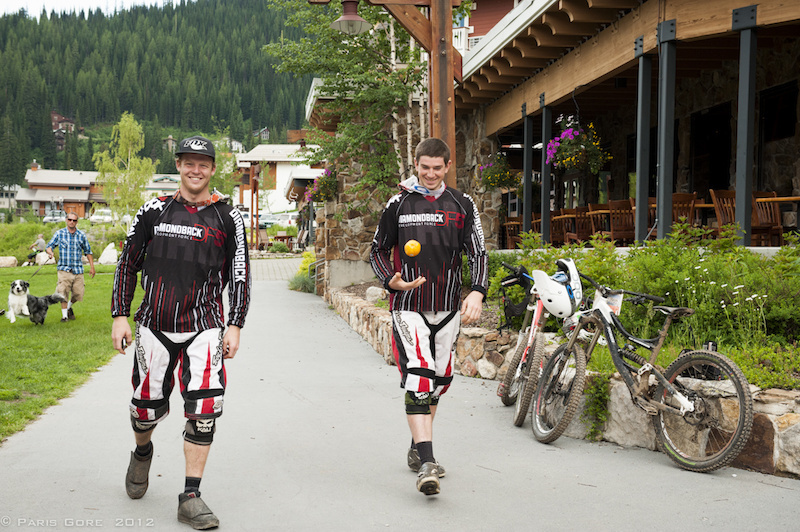 Respectable racers still talk about how gnarly the Schweitzer course is to this day. Start of the course is a kamikaze down the ridge line into the DH track. 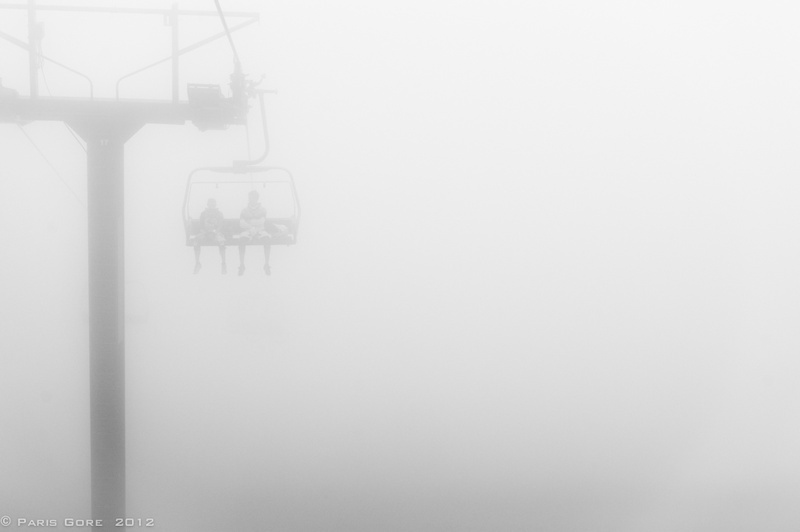 A heavy night of lighting storms left the morning with dense fog on the upper mountain. The sun popped out around noon and left everyone with a beautiful day up on Schweitzer. Steve Bafus rallys down the kamikaze ridge that leads into the start gate. 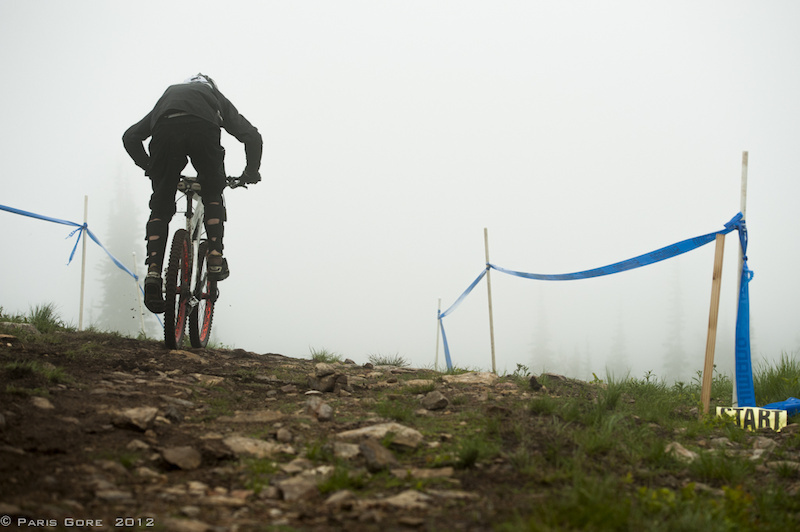 A course generally stacked with moon dust, rain from the night prior left the course in perfect conditions. Kyle Thomas rides into his second win in the All Gravity Series. Who wouldn't want to race against these two? Pro men's podium containing Kyle Thomas, Willie Hobbs, and Charlie Sponsel. 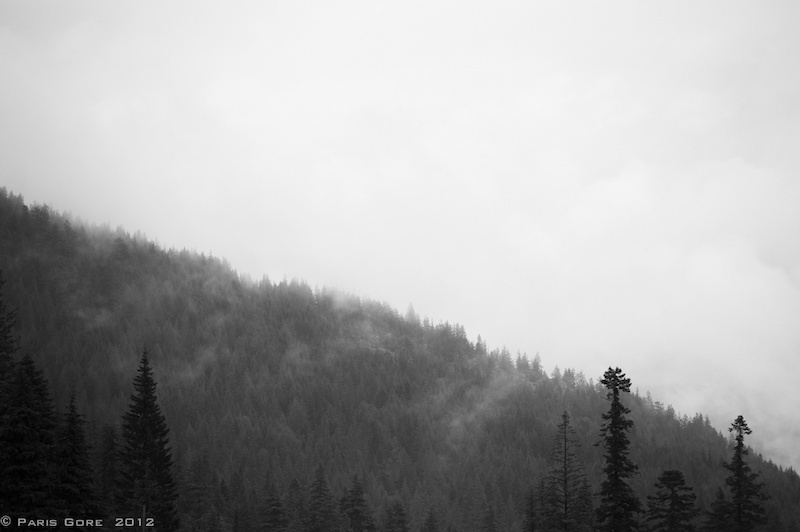 August 31 – September 2 – Whitefish Mountain Resort – Whitefish, Mt. 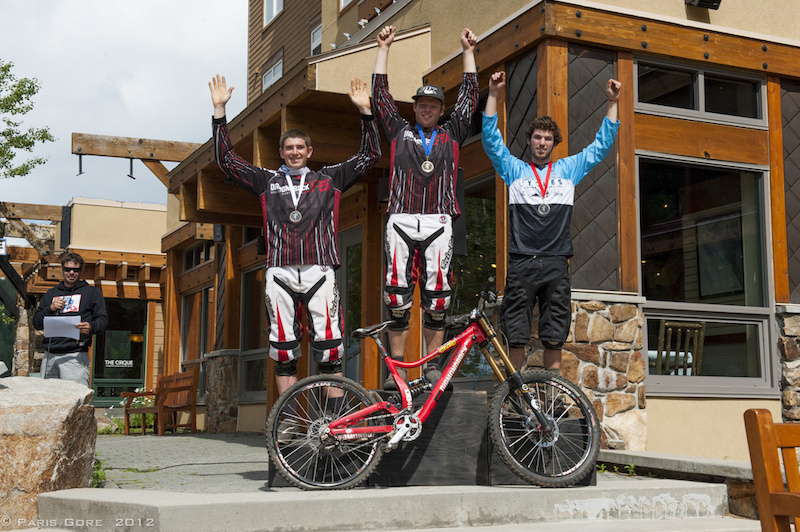 Head over to www.allgravityseries.com for more information on the series and full results. All Gravity Series could not be possible without the support from Shimano, Diety and Transition Bikes. I raced it and had a blast that weekend. 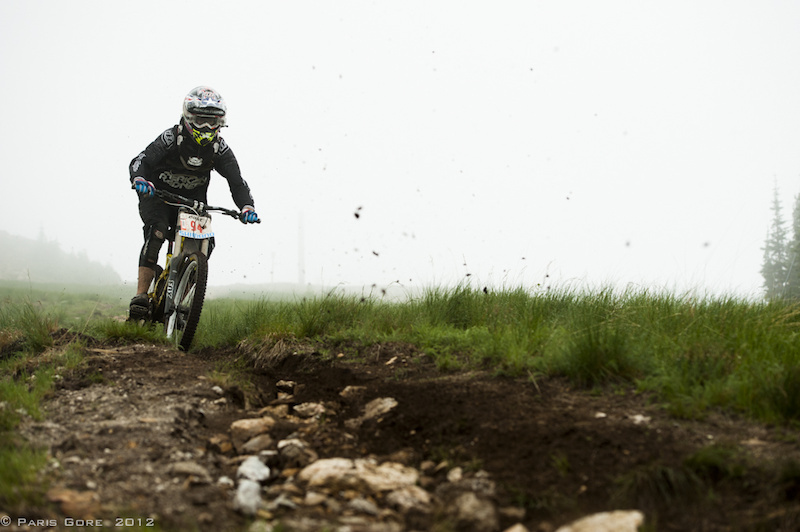 I ended up in 2nd in the Super D on Saturday and 1st in the downhill on Sunday. Like that said, anyone who can go should. That course is rocky good times. And the trails on each switchback up to the place are equally awesome. could have swapped the tube before they took the photo. They were planning to put a hold on announcing mens podium so Pro Rider Kyle Thomas could have time to change his tube for pictures on the internet. Unfortunately that idea was completely unrealistic. I didnt know dimondback made bikes! well i guess they work!